If you have formed a new chapter, be sure to setup your chapter in the Affiliation Website. Your chapter will be recognized during the business meeting at the State Leadership Conference. 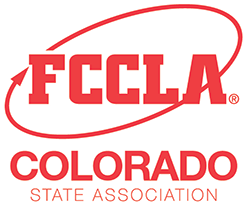 New Advisers will receive a Membership Kit from National FCCLA as soon as they affiliate. Follow the Chapter Checklist for basic guidelines on establishing a chapter.